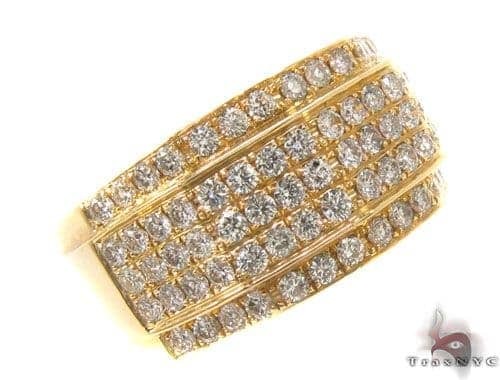 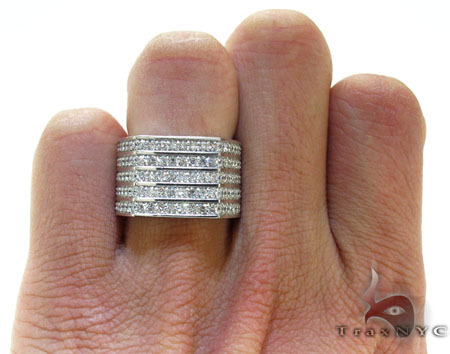 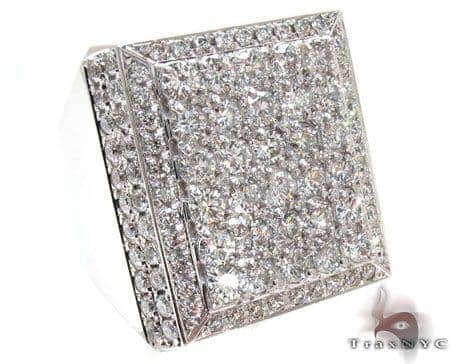 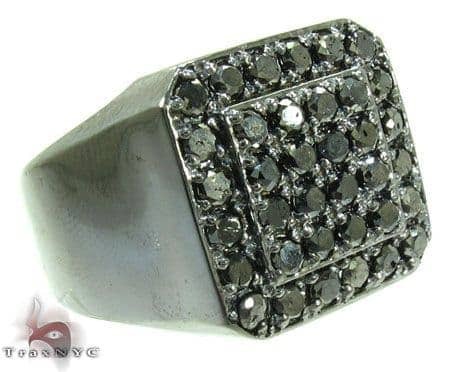 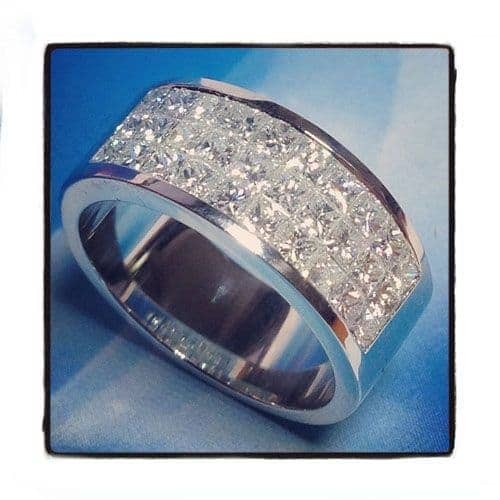 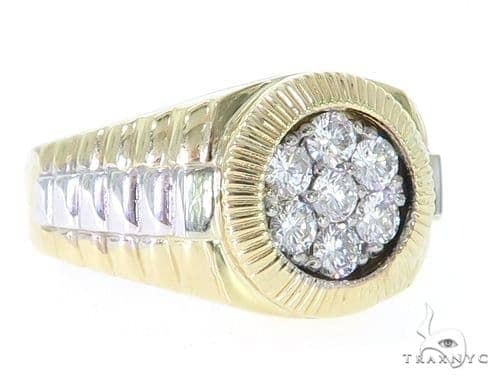 Enjoy the spotlight when you wear this piece, one of our classiest Mens Diamond Rings, it has some of the best styling of any piece we offer. 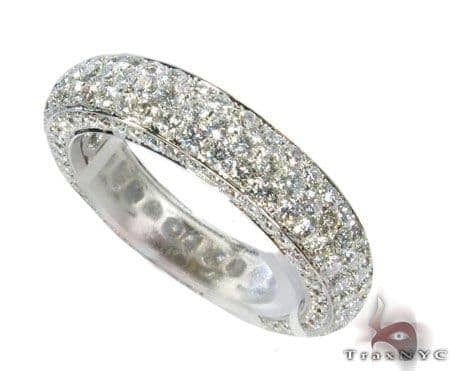 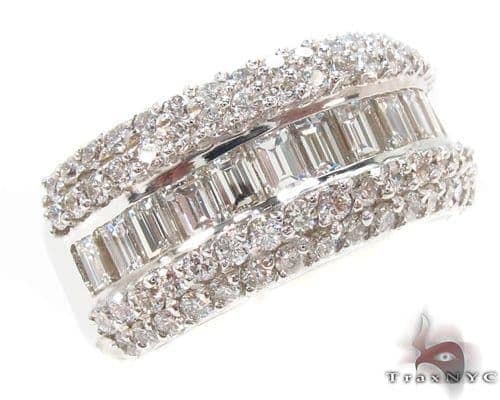 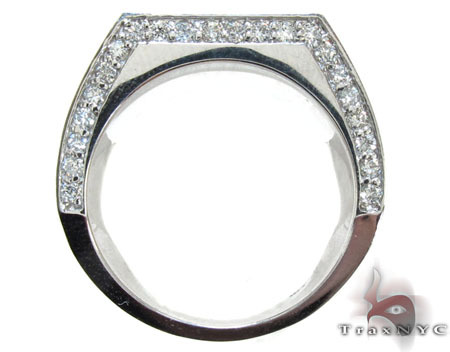 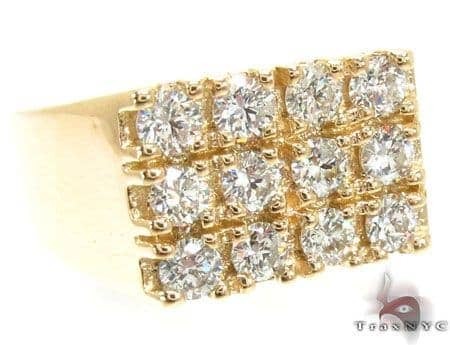 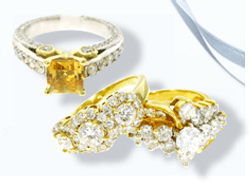 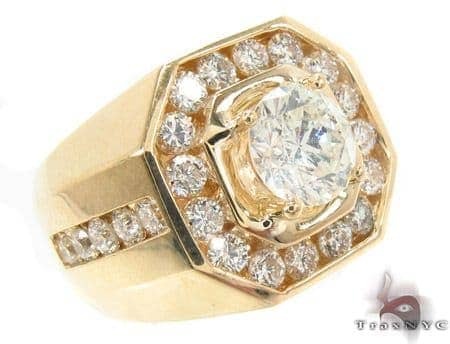 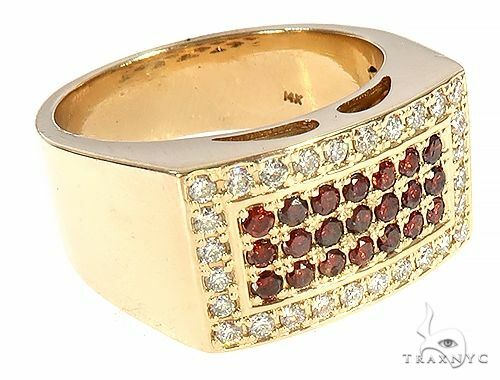 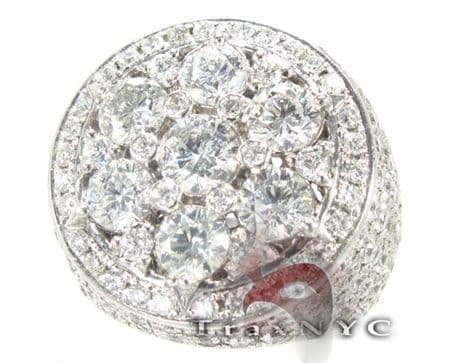 For a great price, you are getting an outstanding piece featuring 3.00 ct of H color, Round cut diamonds. 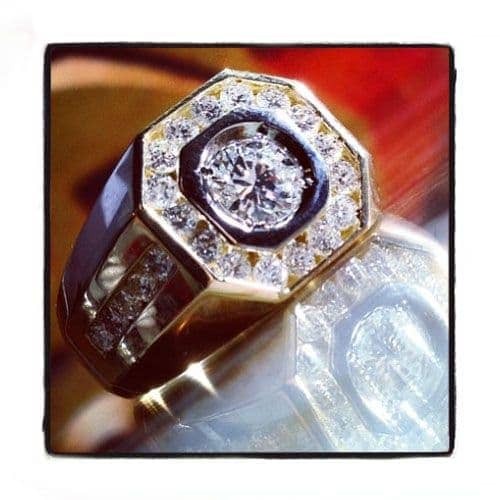 Believe us when we say, everyone will covet your incredible Ring made of exceptional solid 14k White Gold. 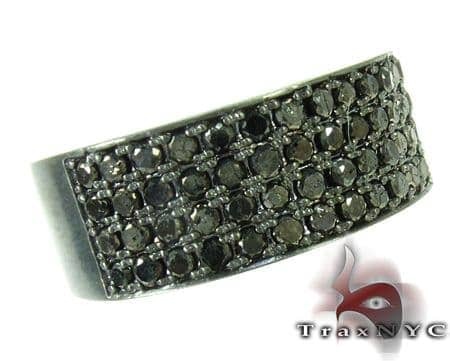 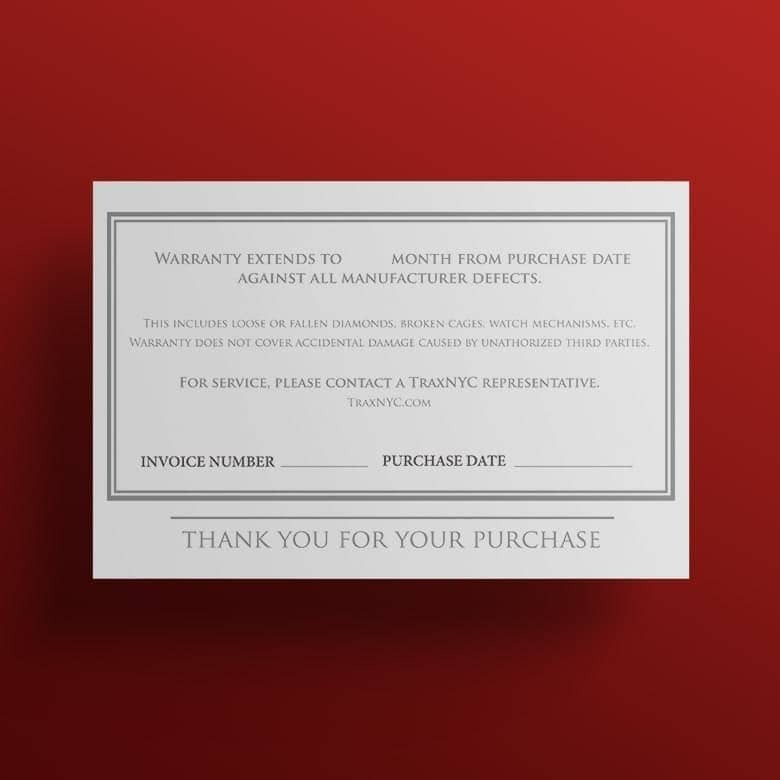 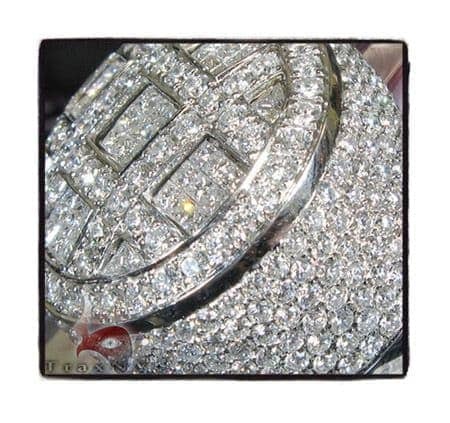 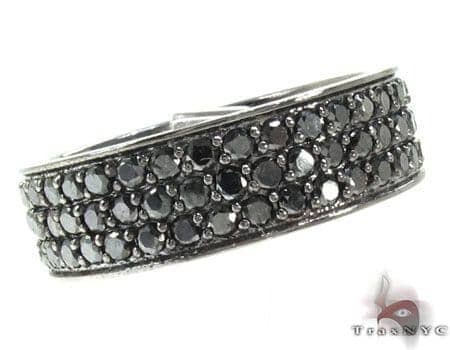 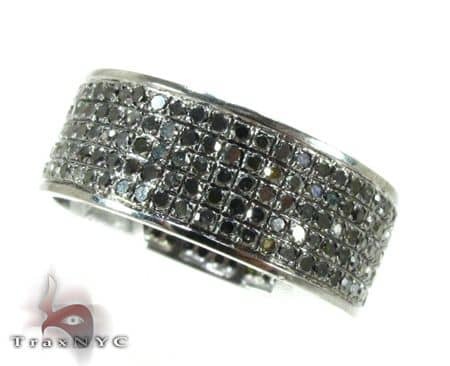 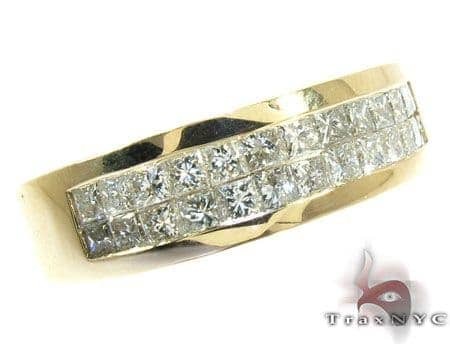 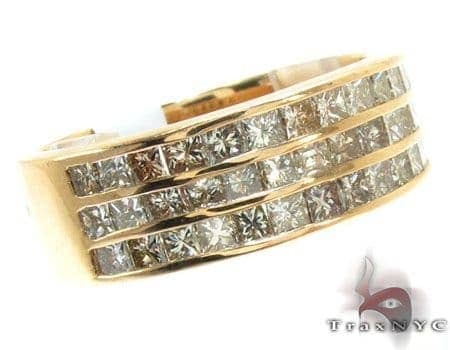 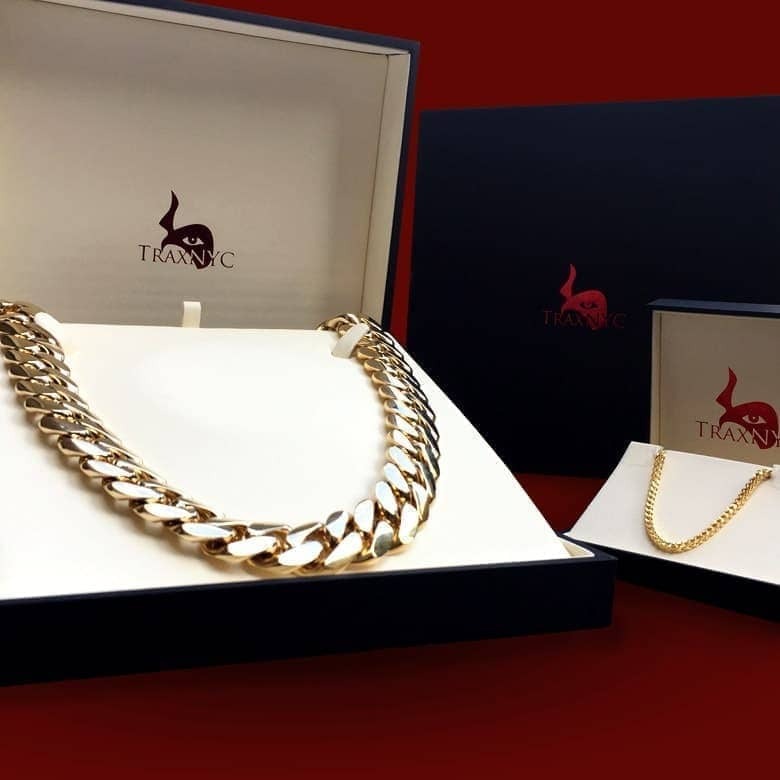 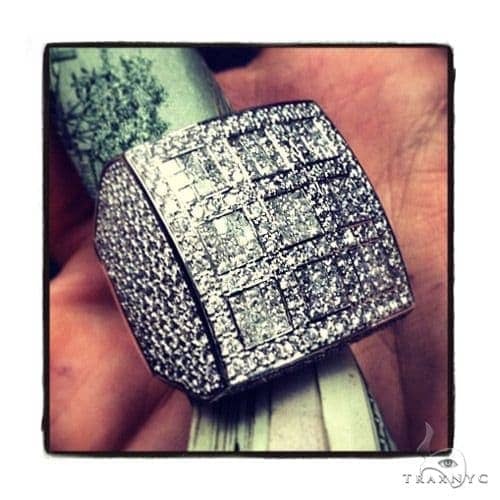 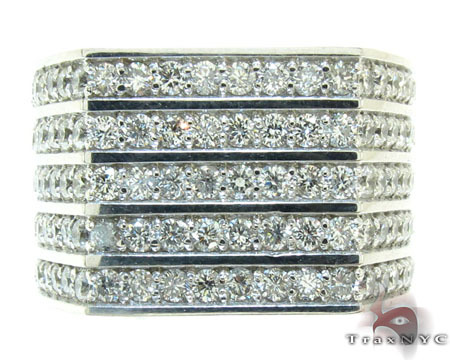 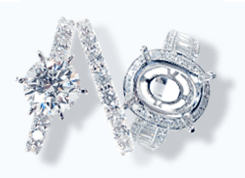 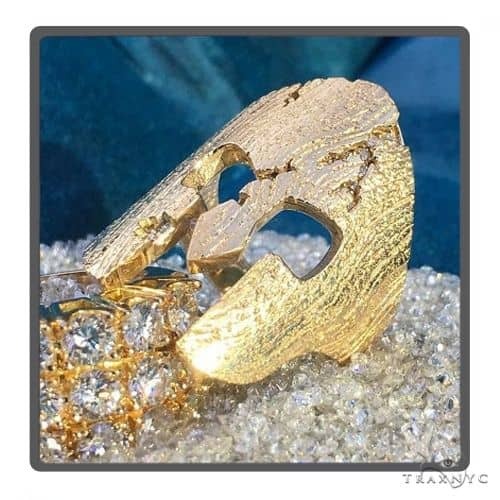 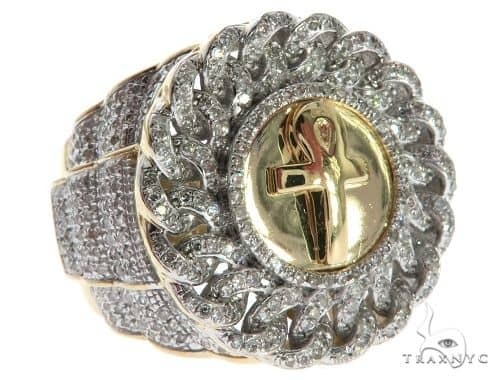 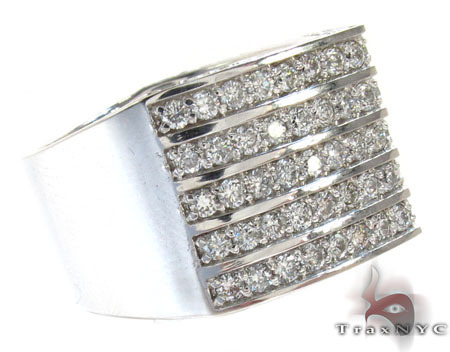 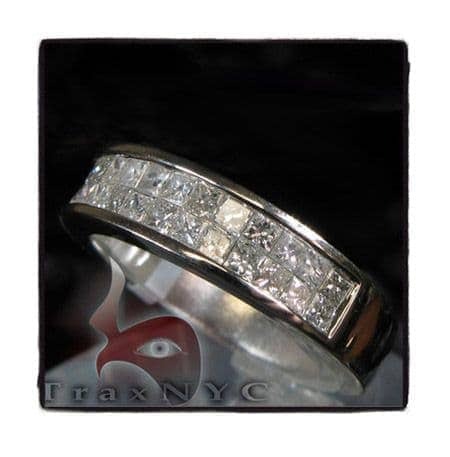 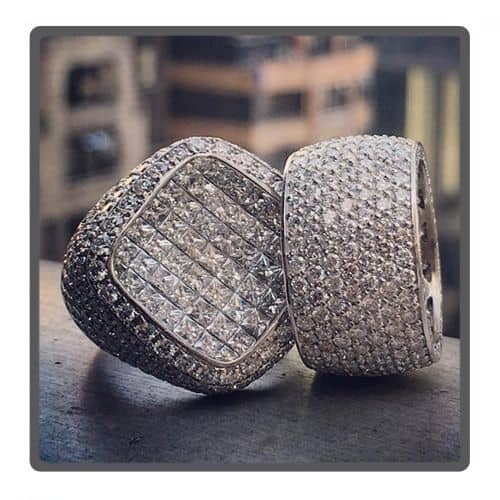 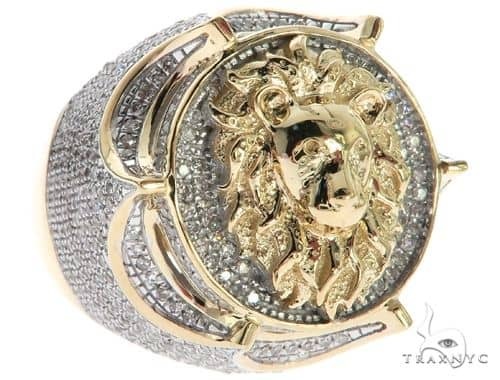 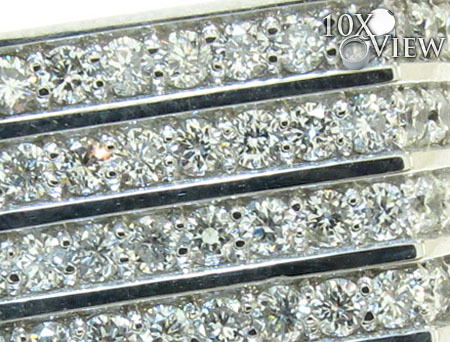 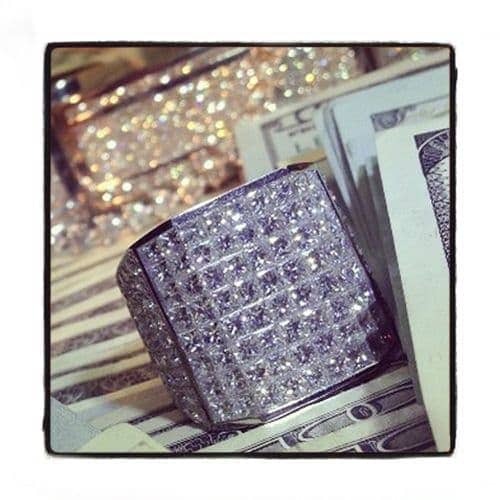 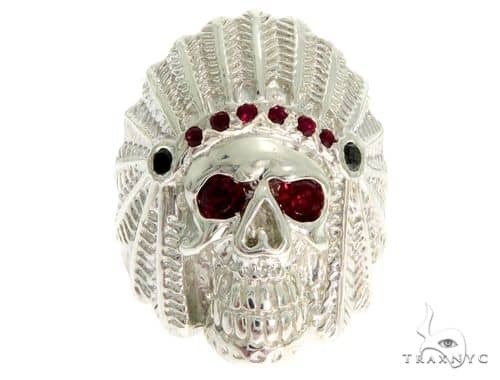 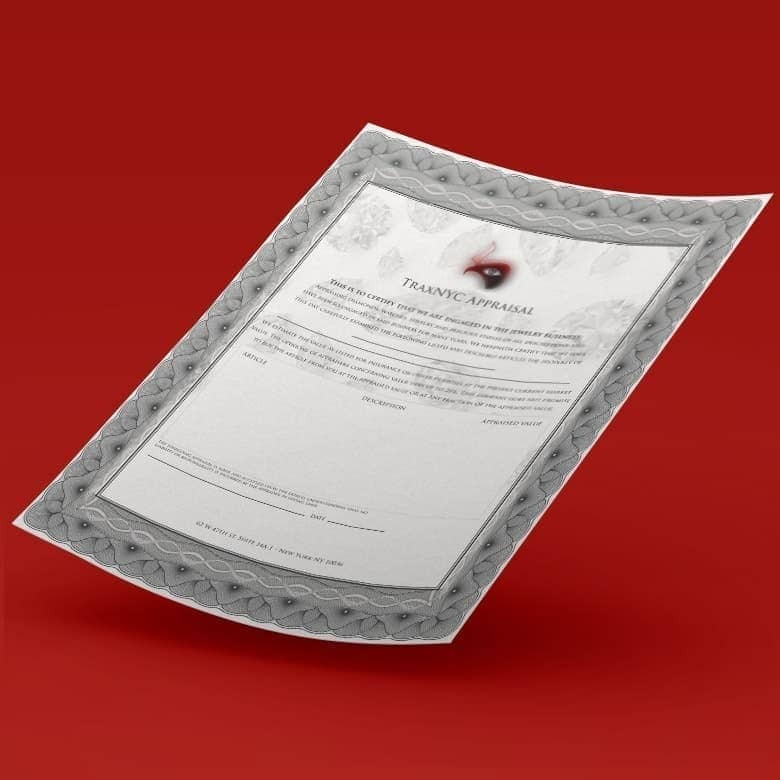 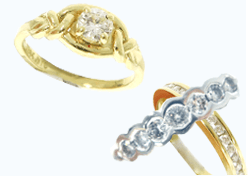 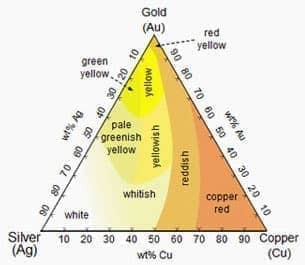 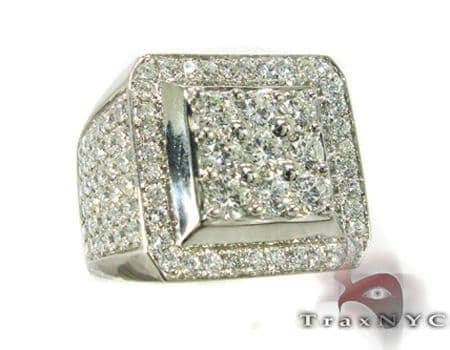 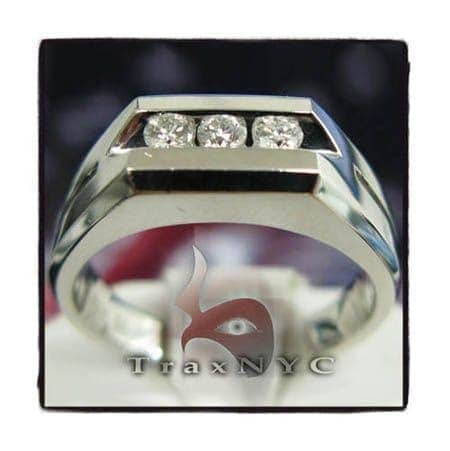 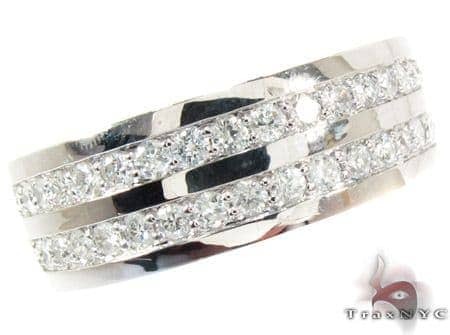 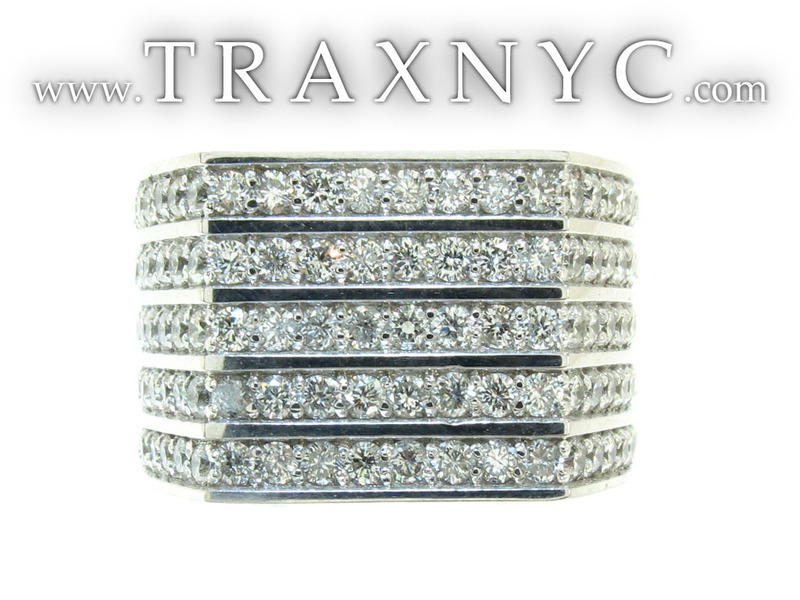 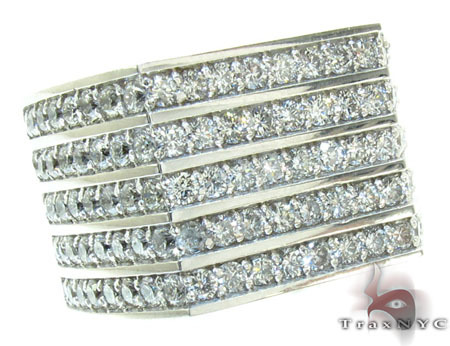 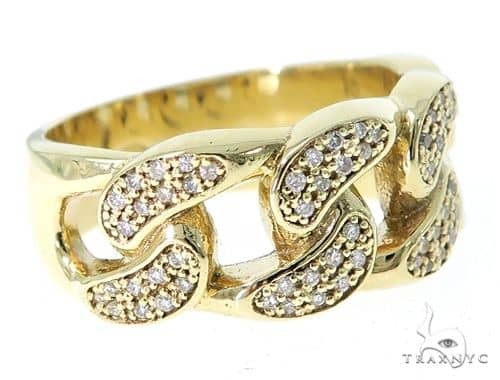 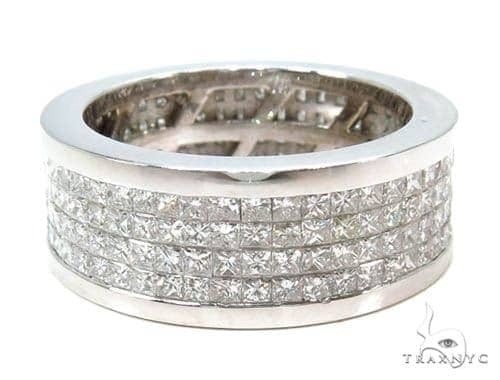 TraxNYC offers the best quality 14k White Gold jewelry, and we say it loud and proud. 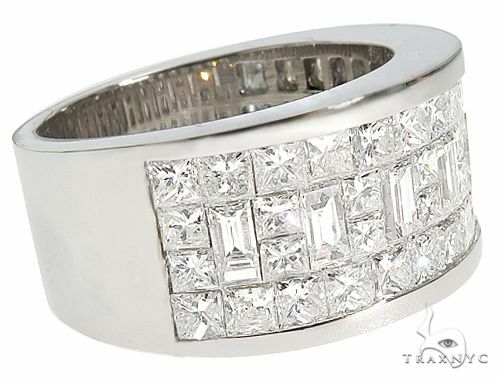 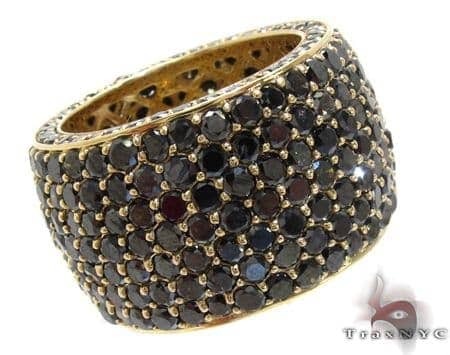 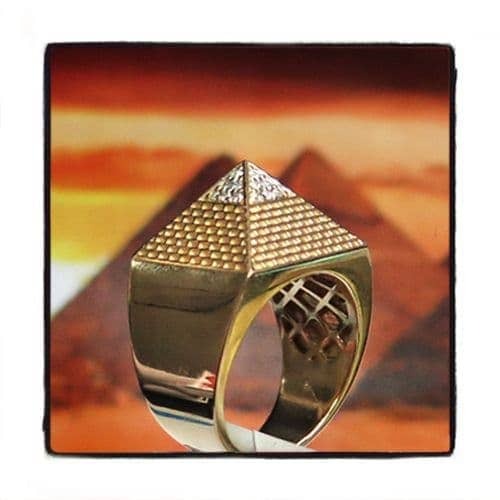 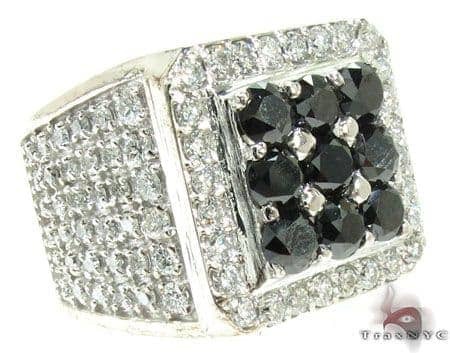 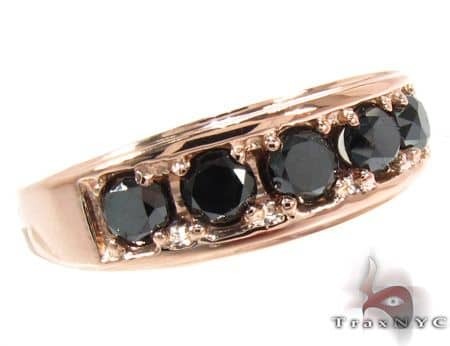 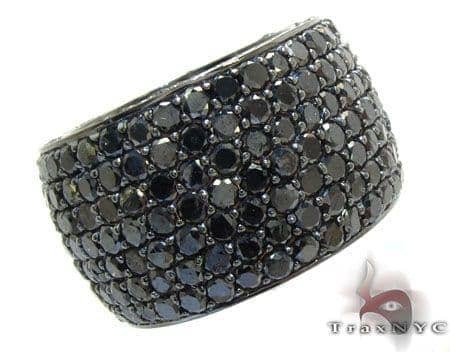 This Ring demands attention with its stunning look, buy this for a truly dazzling aura!